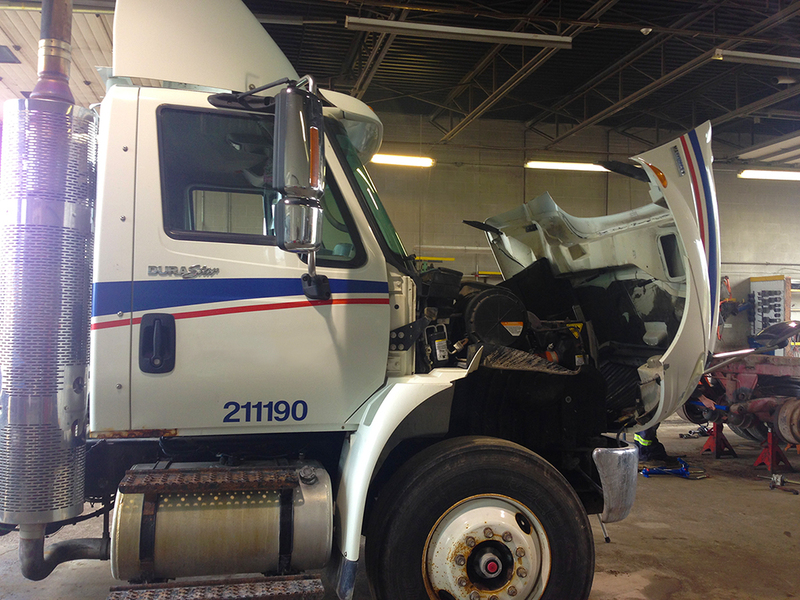 At Tech Trailers we offer a wide range of truck repair services to help get your trucks back up and running. We also offer preventative services and checkups. 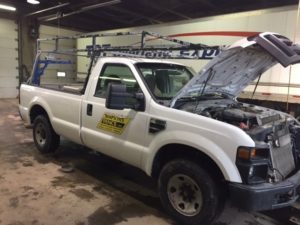 With every repair job, our mechanics will perform a free roll-through inspection which will detail anything else that might hurt your truck's performance as well as detail possible repairs for the future. Below you can find a list of the types of services we offer, however it is certainly not all we can do for you. At our facility we can work on trucks of all makes and types, including but not limited to: Volvo, Kenworth, HINO, International, Peterbilt, Isuzu.. etc. To find out what else we can do, give us a call.